Dr. Goodhue has always called Oregon home. He received his Bachelors in Biology at Oregon State University before earning his Doctorate at Oregon Health Sciences University School of Dentistry in 1998. He then continued his dental education by completing a General Practice Residency at the Portland Veterans Hospital in 1999. 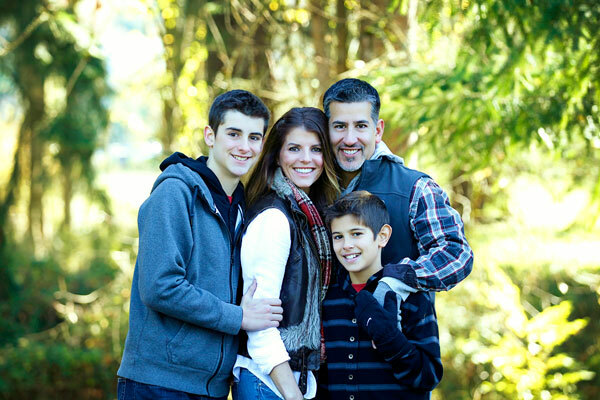 After his residency, he practiced dentistry as an associate in Lake Oswego for 3 years, before establishing his own dental practice, Oswego Dental Care, in December, 2001. In addition, Dr. Goodhue has been a clinical instructor at OHSU School of Dentistry. Integrity, compassion and a gentle touch are the corner stones of his philosophy. This allows him to provide the highest quality dental care. He frequently expands his knowledge by attending continued education courses in the field of dentistry. He and his wife Niki are the proud parents of two boys, Taylor and Connor. Dr. Goodhue enjoys skiing, camping, photography and coaching soccer.